It's been a long time, more than a month actually, since I posted anything. There're two reasons for that; first, I've been very busy in a very long time, and second, I couldn't think of anything to write. 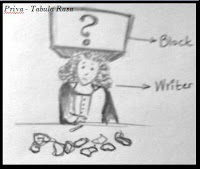 You can call it writer's block - though it didn't stop me from doodling about it! 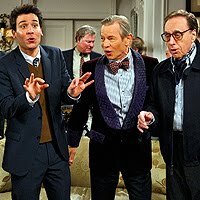 I remember the reason I had started this blog, about four months ago. 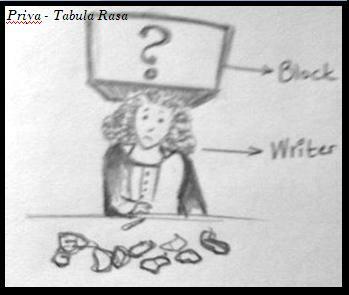 I remember why I had decided to call it Tabula Rasa! A lot has changed with me since I started writing this blog- not that I have actually turned from a reserved, likes-to-keep-to-herself kind of a girl into a social butterfly!! But I have turned into a much better version of me, and that's good right? I haven't kept updating my blog - it hasn't been much active over the past couple of weeks - but I'll try to change that! I just thought it was worth writing that the reason that I started this blog, kind of worked! !